I love spas. Everyone loves spas. But specifically, I am obsessed with thermal baths, the mineral qualities that spew from the great earth that nourishes and feeds our cells and souls with energy and life. Imagine submerging yourself in the primal matter that everything on earth is made from, it’s like the stem cells of the universe. As good as that sounds in theory, there is actual science behind doing such a thing – dunking yourself in mineral rich waters for health and vitality. I trek around the world searching for hot springs, from Japan to Taiwan to Bali to Banff to Calistoga and next year to Iceland! So you can imagine how excited I am to be visiting Budapest next week, it is known as the “Spa Capital” of the world because geologically speaking, it is very unique in that the crust beneath the great city is incredibly thin so the minerals from deep within the earth are percolating very close to the top where it is mixed with the hot thermal waters. For over 2,000 years, people have known that bathing in these thermal hot springs are beneficial to their health. Roman soldiers would heal their battle wounds in these very waters! essive info but let’s get back to, what can you do for me? Basically, their products carry all the beneficial healing powers of the mineral rich waters so it’s like you are there, in the spa capital of the world, soaking up all the age reversing, hydrating qualities from deep within the crust of the earth. It’s almost like time traveling, reaching far back when the earth was formed. Ok, that might be going a bit far. But the transformative powers of Omorovicza are for real. From the moment you open the bottle or the jar, you are there, in a spa in Budapest. Close your eyes and take a deep breath because the 100% natural scent of the products will carry you to the luxurious baths. I act like a weirdo every time I use Omorovicza because I spend a good amount of time sniffing and sniffing, I close my eyes and sniff some more. There are 3 products that I am absolutely in love with, and they are all in the cleansing family but all have nourishing and hydrating benefits as well. The most popular and prized product is the Omorovicza Thermal Cleaning Balm ($110). It is an oil based cleanser that has the Hungarian Moor Mud in it. It is the deepest cleanse you will experience, whatever impurities and toxins in your skin will be gently lifted and removed, leaving your skin silky soft and moisturized. Use a small amount and really spend the time to massage it in your skin, the motion is what will really remove the congestion from deep within the pores. It does take some effort to wash it off, the best way is to use a wash cloth and follow with a lathering cleanser. 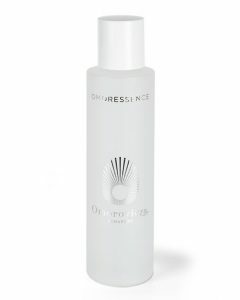 The Omoressence Toner ($120) is like a concentrated formula of the magical thermal waters in Hungary. Use it like a toner, after regular cleansing, but it isn’t anything like your average toner. The active ingredients help to retain moisture, fight off bacteria, boost collagen growth and reduce inflammation. Do not waste this precious water with a cotton pad, pour a few drops directly in your hand and pat it over the entire face. This is the best part of each day. 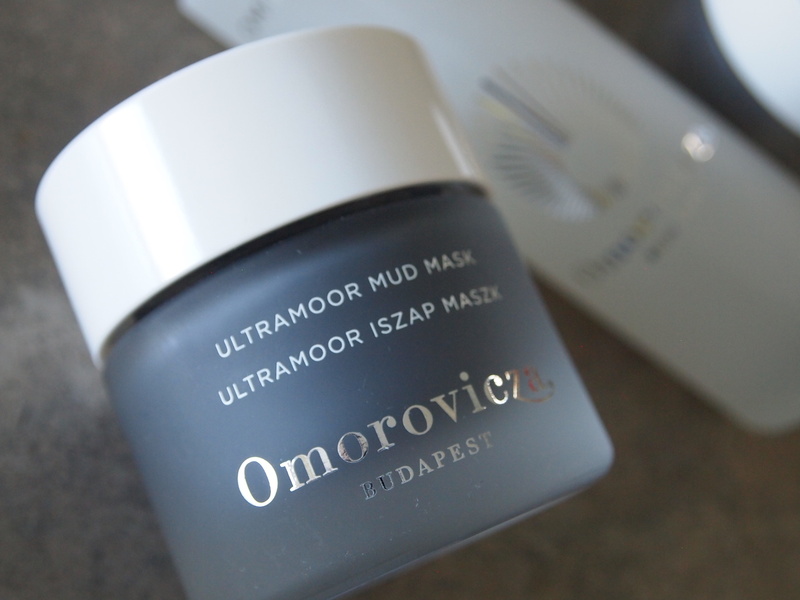 When you need to call in the big dogs for a serious deep cleaning, the Omorovicza Ultramoor Mud Mask ($125) is it. It’s like a deep pore vacuum cleaner but way more pleasant. You can smell and feel the rich Hungarian Moor Mud, a little goes a long ways here so start with a dime size amount and use it like an exfoliant by rubbing it in the skin. I like to spend time with this mask, the directions say leave on for 15 minutes but I will go and watch some TV with this on to really get it working. 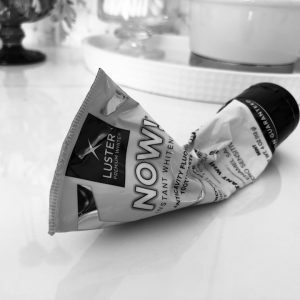 Marvel at the immediate brightening as soon as you wash this off (I like to do that in the shower because the mud is very dark and very fine so it will make a mess around your sink). Do this once a week and you will notice improved texture and firmness. This sounds indulgent and heavenly! 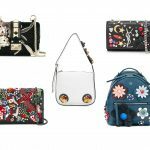 I’ve been looking for a product like this. I am waiting to try this.